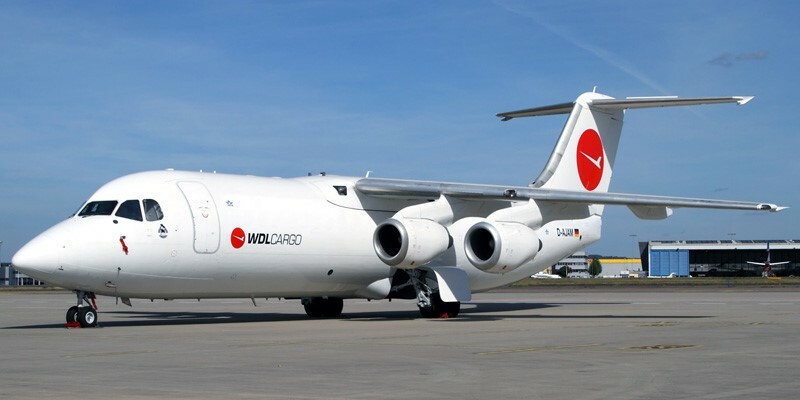 Executive Jet Support have successfully delivered 3 BAE146-300QT aircraft to WDL Aviation. The first, EC-LOF (msn E3150), was delivered to WDL’s base at Köln on 30 April. EC-MCK (msn E3153) on 31 August, and EC-LMR (msn E3151) on 31 October. EC-LOF has now been registered as D-AJAM, and painted in the airline’s new colours, with additional ‘Cargo’ titles. EJS look forward to continued spares support of the WDL fleet and a long term relationship.